So, if you've been paying attention, you'll realize that this post did not go up when it says it did. I'm so sorry about that. Let me give you a bit of an explanation as to why. I just got back from a few weeks out of town and while I was gone, it seems the world conspired against me. The president of the village got up in arms about my yard (did I mention that nobody was home to mow it? ), my electricity went out for 5 days and just general chaos. Since I've been back, I've dealt with a laptop that didn't want to function properly, an internet outage and the process of cleaning out my fridge and freezer (which is almost done, thank goodness!). So, needless to say, the posts didn't get done when I'd wanted. They're done now! 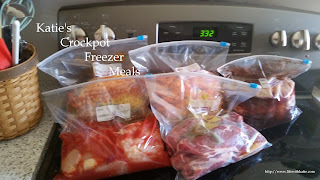 I spent today prepping 7 meals.. 5 new ones and 2 to replace the half a dozen that I've had to throw out. Yay! So, how about this week's recipe? 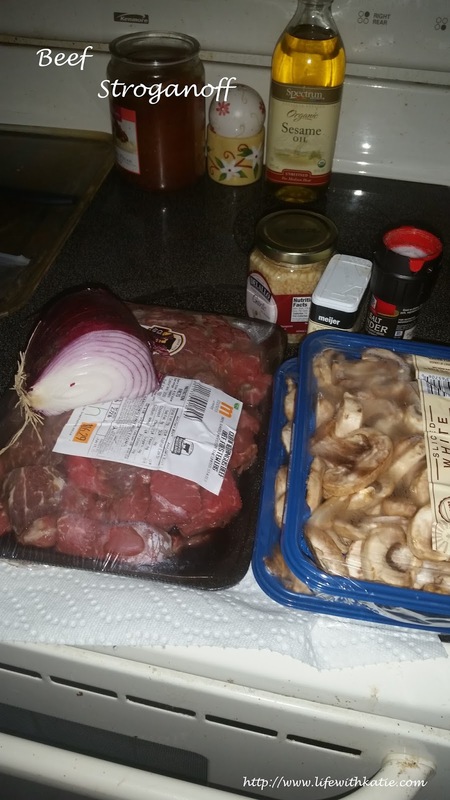 Beef Stroganoff! Yum! 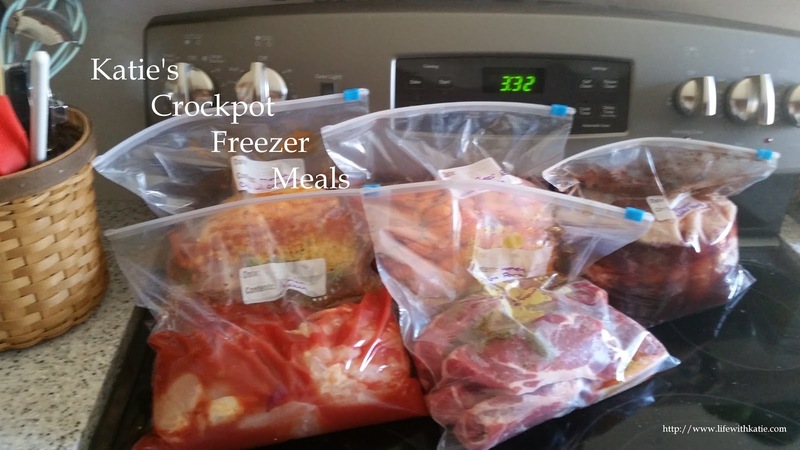 Place all ingredients, except for sour cream and egg noodles, into a one gallon freezer bag. Squeeze remaining air out and seal. Place into freezer. Thaw. Place into a crockpot, turned on low, for 8 hours. Add 1 cup of sour cream and cook on high for an additional 10 minutes. Serve over cooked egg noodles.